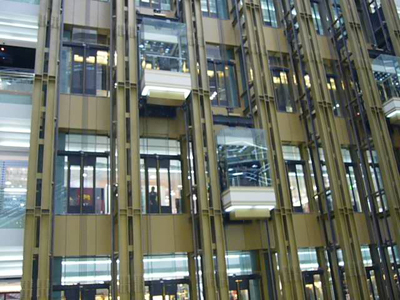 TRACTION LIFTS Producing by Shanghai Mitsubishi Elevator Company lifts used in different types of building all over the world, leading the industry in performance, safety, design, comfort and economy. With constantly evolving quality and years of accumulated experience, our elevators continue to establish benchmarks for quality in the industry, and consistently set new standards for performance and reliability. Our most technologically innovative elevators provide architects and developers with new options for inventive building design. The series LEHY II, LEHY M and Elenessa are the most popular models among all elevator products. HYDRAULIC LIFTS Based in extremely reliable hydraulic components by Bucher Hydraulics and provide architects with welcome creative latitude, for example the machine-room-free MRL systems, which solve space problems. Our hydraulic lifts are even more impressive when you consider its low maintenance requirements, high energy efficiency, excellent cost-benefit ratio and the extremely comfortable ride for the passengers. Of the many decisions that must be made by the designer of multi-story buildings, probably none is more important than is the selection of the vertical transportation equipment – that is the passenger, service, and freight elevators and the escalators. These items represent one of a major building expense, for example: for a 25-store office building as much as 10% of the construction cost (expert assessment). The quality of elevator service is also an important factor in a tenant’s / customer’s choice of space in competing buildings. The selection of lifts requires the simultaneous consideration of several factors: adequate lift service for the intended building usage, economics and the architectural integration of spaces assigned to lifts, including lobbies, shafts, and machine rooms. The design team will need to consider a whole spectrum of diverse factors, there could be over a hundred different possible configurations for your building’s lifts, and each will have its advantages and disadvantages compared with the others. 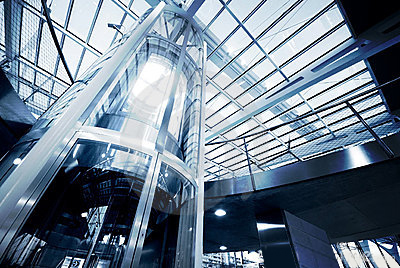 When concepts are being developed for a new lift project, it is the perfect time to contact EMICA Technik. 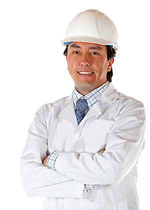 We are the highly interested and knowledgeable partner to employ throughout the design phase. Our consultants are current with the latest on what is happening with technology, regulations and design trends. 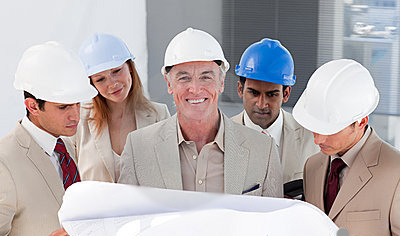 EMICA’s specialists will make your new lift project planning go more smoothly and our involvement will guarantee a lift that meets everyone’s diverse and demanding standards.